Looking for a new fuel-efficient Kia SUV? Come to Rosen Kia Milwaukee to buy or lease a 2019 Kia Niro! 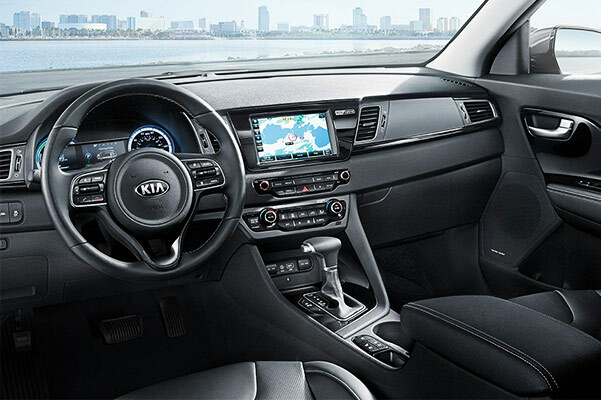 The 2019 Kia Niro interior boasts the latest in modern tech, and the new Niro specs have been revamped to bring you even more power and fuel efficiency on Wisconsin roads. 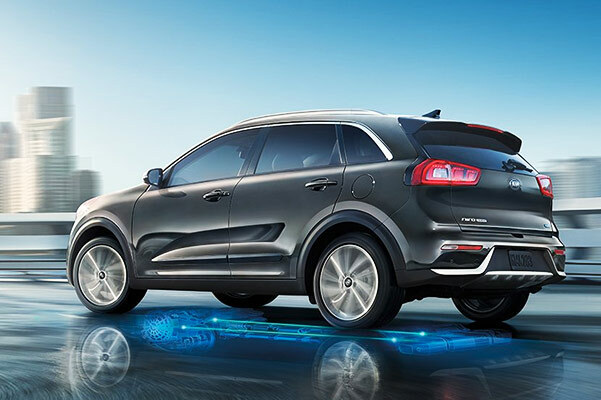 If you want to learn about the 2019 Niro price or the new Kia Niro hybrid mpg ratings, schedule a test-drive at our Kia dealership near Waukesha, WI. We have the new Kia Niro for sale and are ready to answer all of your Kia financing questions! 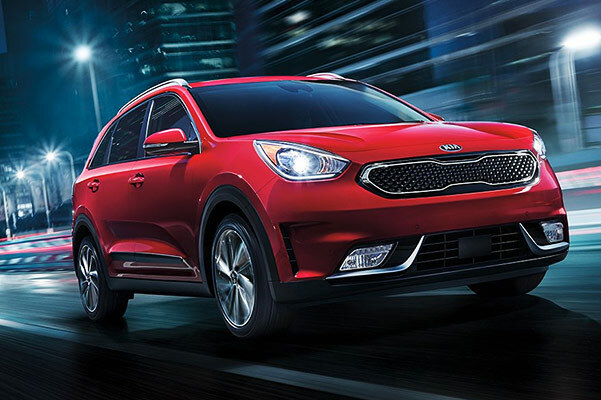 You don't want to miss your chance to lease a 2019 Kia Niro LX or Kia Niro Touring at our Milwaukee Kia dealership. 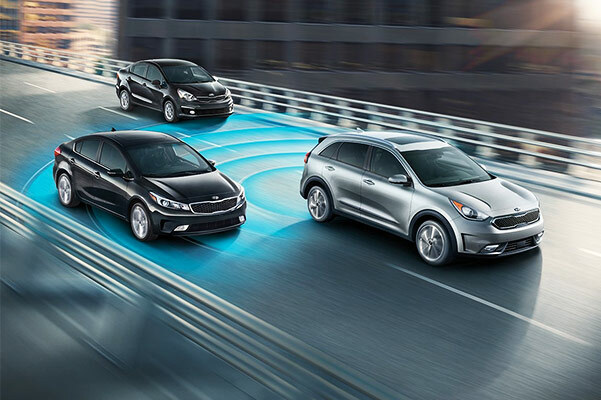 Hurry into Rosen Kia Milwaukee to buy or lease a new Kia SUV and take home the fuel-efficient Kia you deserve. Buy or lease a 2019 Niro!